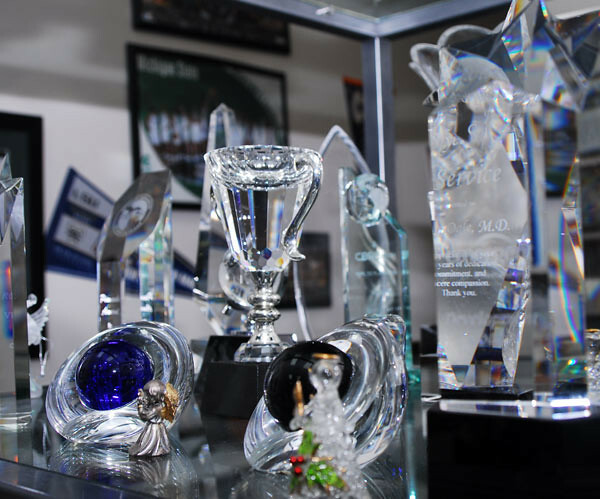 At Larry Cushion Trophies, we help you and your organization celebrate success and achievement. 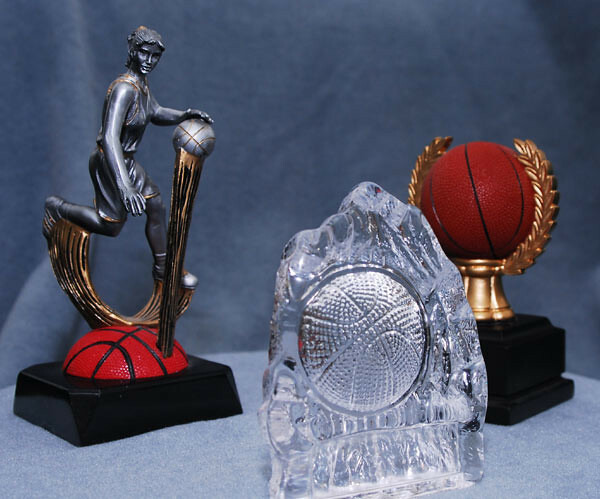 From a sports team championship to a corporate recognition, we produce some of Lansing’s top awards and trophies. 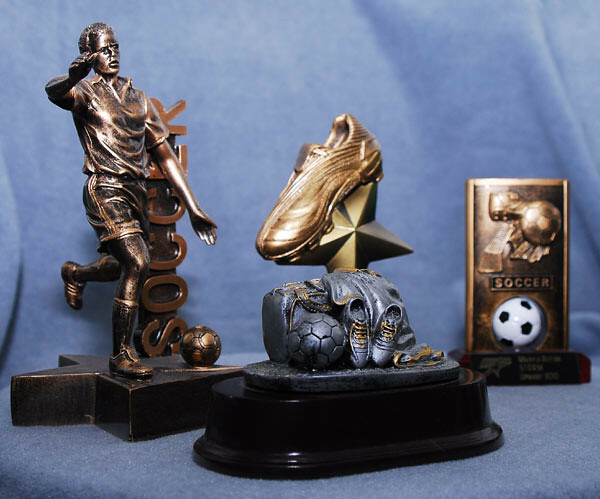 We will help you craft the right words, design the right trophy, or engrave a treasured keepsake that can be enjoyed for years to come. 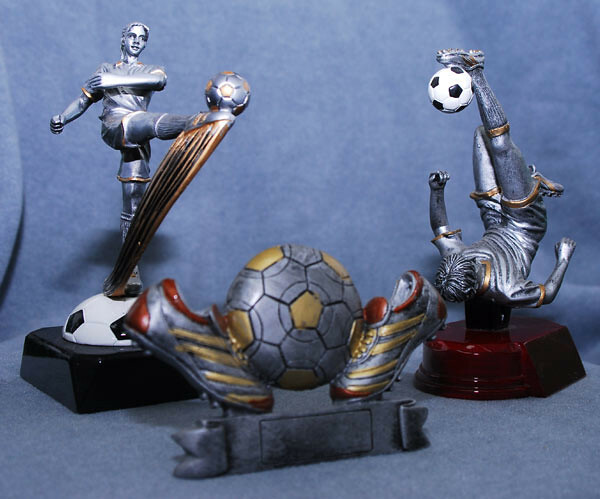 Whether you’re a top-tier collegiate sports organization or a Little League or soccer club, we can help you design the right trophy. We can also help you decide what occasions should be recognized, and how to best award your employees, team members and company. 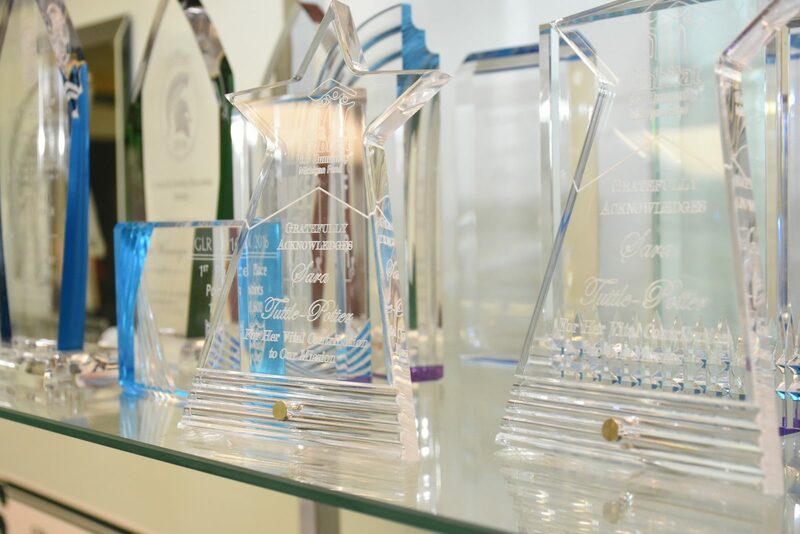 Our work includes awards for employee recognition, trophies for sports teams and activity clubs, service club awards, corporate achievement awards and more. We work with the State of Michigan, Michigan State University, and Lansing’s top employers and sports teams across mid-Michigan and southeast Michigan. Also, consider Larry Cushion Trophies for your custom engraving and rest assured that your precious jewelry and keepsakes are in good hands. When you come into Larry Cushion Trophies in Frandor, right away you know we’re glad to see you. 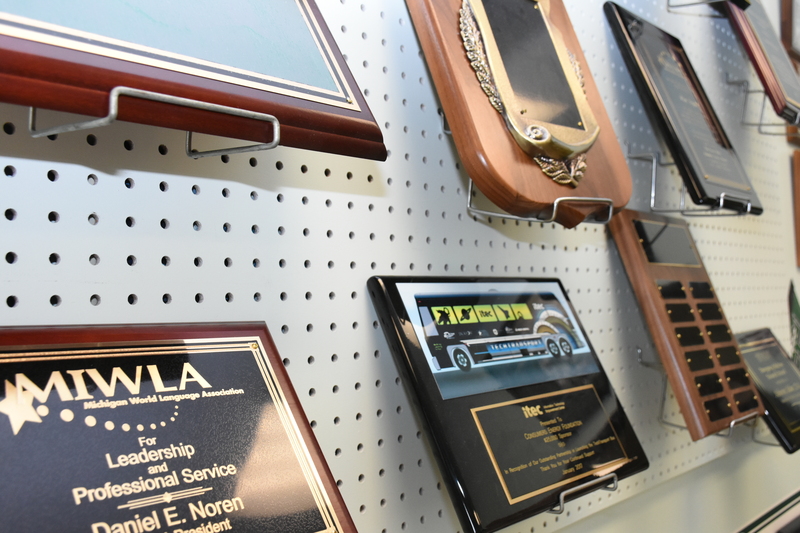 Our customers grew up with us – getting their first Little League trophy, their first championship award, their first employee award – and are recognizing their own top-performers now. 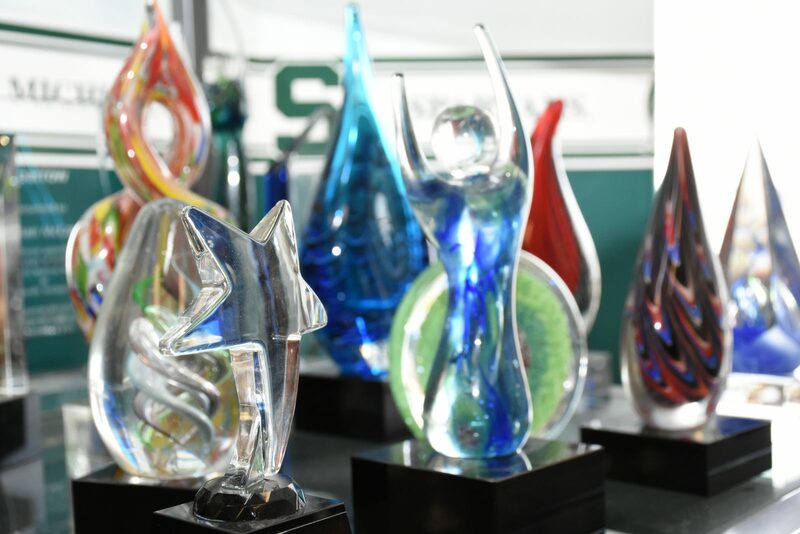 It’s that care, that time that we take to make sure that your award is perfect for your organization, that is our hallmark of service. 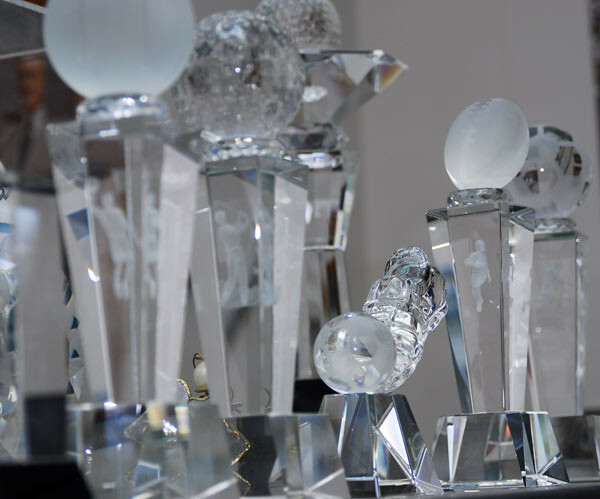 We can produce custom engraved plaques, engraved crystal, glass and marble awards and more. Large or small orders are easily handled and you can phone us for questions, to update your order or to re-order. 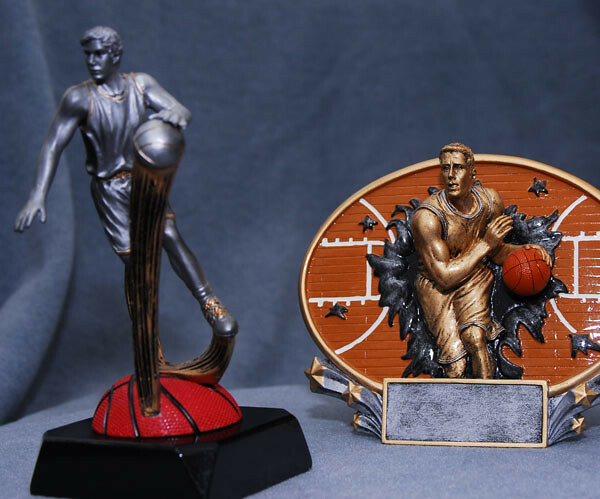 You may also e-mail us questions, search our online catalog of trophy and award styles, and ask us what we recommend for your team, business, college or organization. See something you like? Need a re-order? To view more images, click on the gallery link at the top of the page. © Larry Cushion Trophies 2019. Theme designed by CPOThemes.